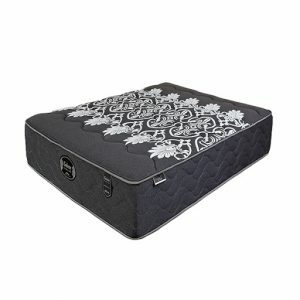 Galaxy Cloud Two-Sided Pillow Top Mattress is low on cost but high on quality. 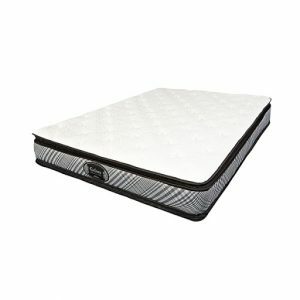 Developed and designed in Canada, it provides maximum support as it molds to fit your body while you sleep. 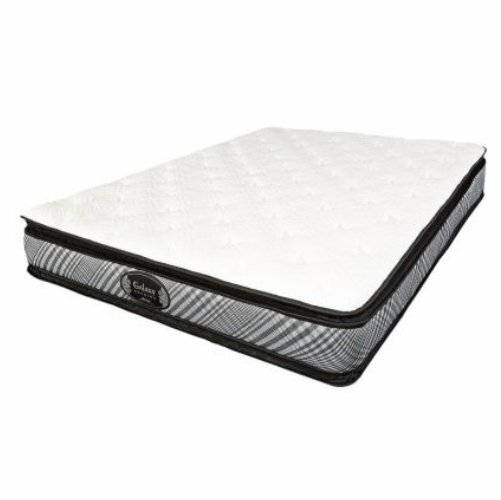 Designed to make a great night’s sleep affordable for everyone, Galaxy Cloud Pillow Top Mattress features the layer of pressure-relieving high resilience foam on a durable and supportive high-density foam base.